Bill Cosby outside the Montgomery County Courthouse after attending a trial hearing in his sexual assault case in Norristown, Pa., on Nov. 2, 2016. Bill Cosby may try to get out of doing time in jail for his alleged 2004 sexual assault incident involving a former Temple University student named Andrea Constand. According to the New York Post, the comedian wants to cop a plea deal for the three felony accounts. “He and his family, including his wife, Camille, are adamant that Bill won’t be able to convince a jury to let him off,” a source close to the Cosbys told the Post. “Cosby and his family believe he’ll be eligible for a sentence of just probation … and remove the threat of him dying in prison. 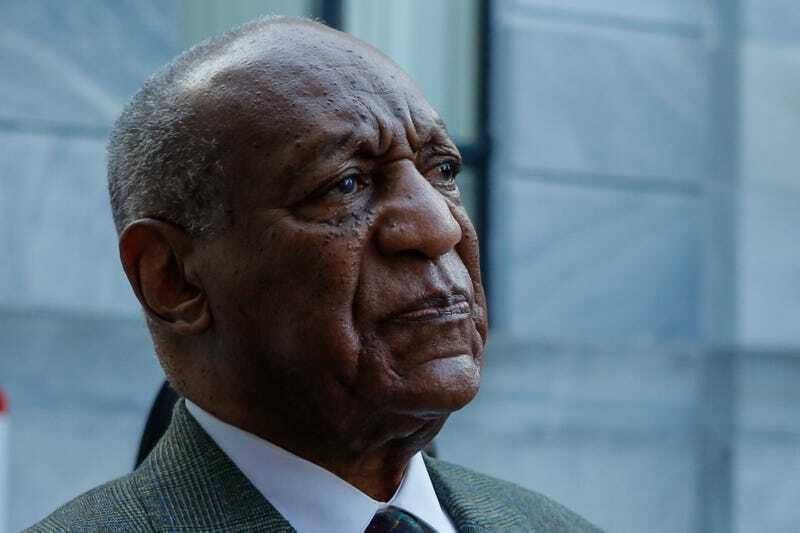 “They are hoping that the district attorney will feel as though he’s won with a plea deal, and they’re thinking that the DA will consider Cosby’s age, his medical condition, the fact that he’s paid the victim on the case millions and the fact that his career is over,” the source added. Over the last year, some 50 women have come forward with stories of drugging and sexual assault by Cosby. But the Pennsylvania case is the only one that is heading to court, sometime in the new year. Cosby is currently free on $1 million bail.